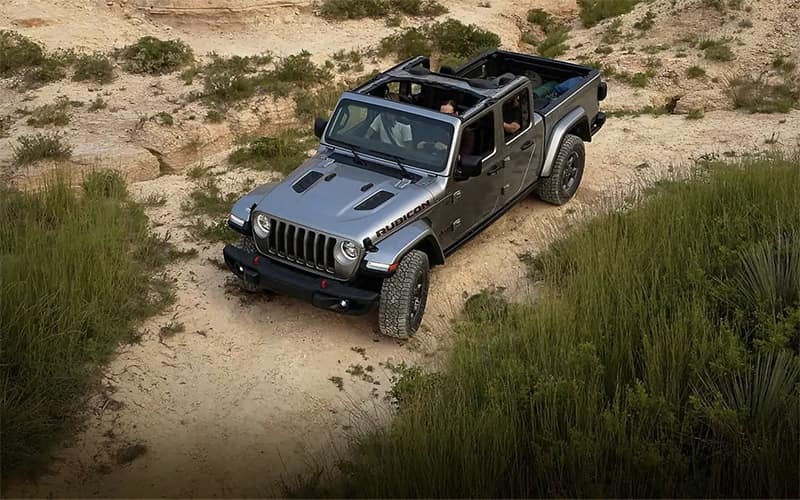 Jeep models are known for their rugged builds, off-road capability, and unique style, and the 2019 Jeep lineup is no exception. No matter your needs or budget, you are sure to find a Jeep SUV that is perfect for your Middletown commute. You know that a Jeep is a smart choice, but which model is best for you? 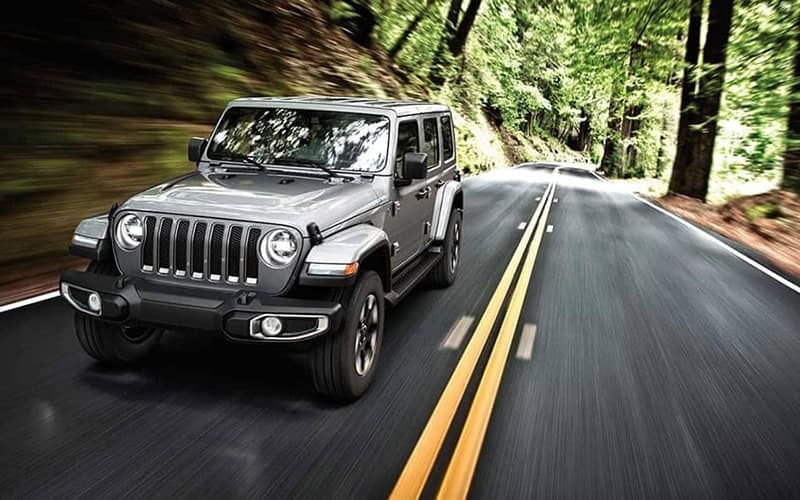 Explore the Jeep lineup below to help narrow down your decision before heading to Old Saybrook Chrysler Dodge Jeep RAM for a test drive. There are six great Jeep models to choose from, each with its own unique benefits. Additionally, if you want a vehicle that shows off your unique personality, there are also a variety of limited edition models to consider as well. The Jeep Grand Cherokee is rugged on the outside, but refined on the inside with luxurious materials and innovative tech features. Outfit your seats with quality materials like Nappa or Laguna leather in a variety of colors and finishes for a cabin that delivers the ultimate in comfort and style. Tech amenities abound in the latest Grand Cherokee so you can stay safely connected on Madison roads. 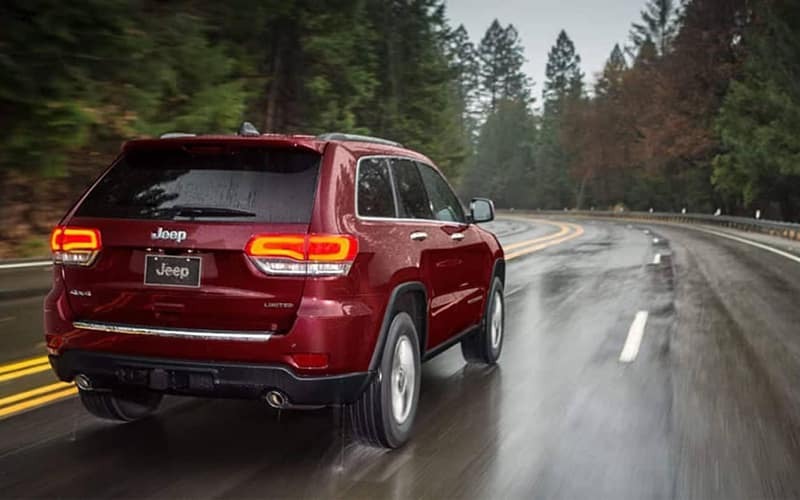 For 2019, the Jeep Cherokee specs provide improved cargo space along with enhanced performance and efficiency due to the all-new available 2.0L Turbocharged engine. 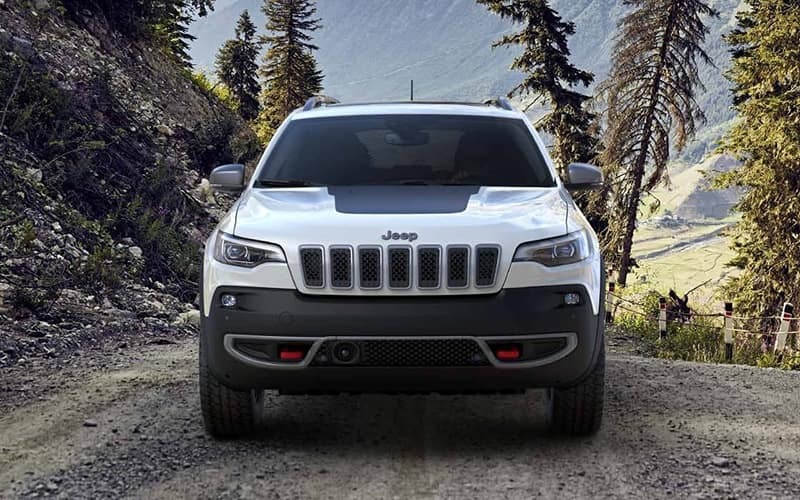 The Cherokee is the ideal family vehicle with a wide variety of available active and passive safety features. 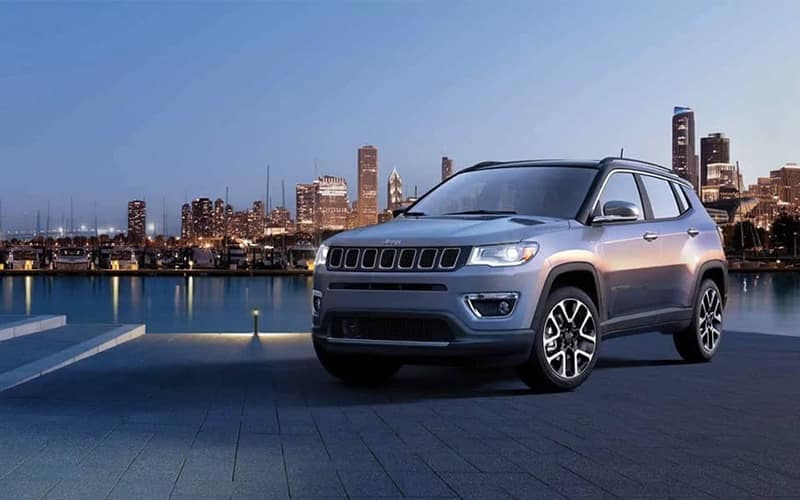 The Jeep Compass was designed with athletic style and aerodynamics in mind. Choose the available two-tone gloss black roof for added sophistication. The optional Dual-Pane Panoramic Sunroof allows you to take in the beautiful views around New London. An available power liftgate makes it easy to access the spacious cargo area. 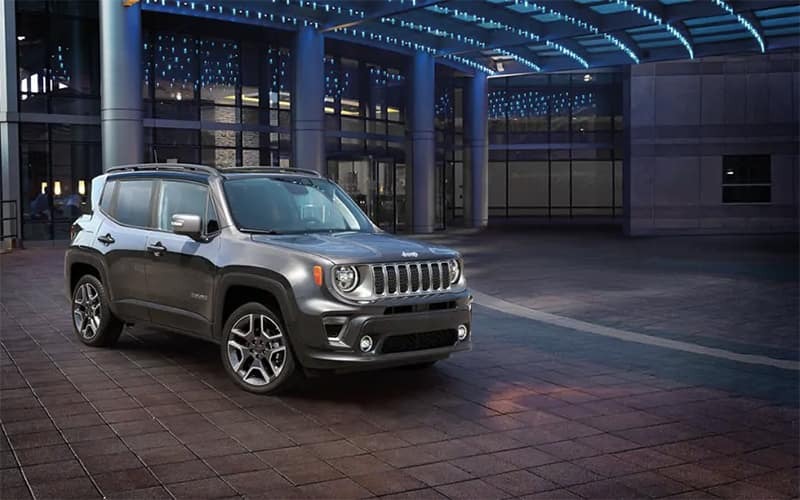 The stylish Jeep Renegade is full of personality with its redesigned front fascia and bold color options. The available open-air My Sky® Removable Panel Sunroof features two panels that can be quickly and easily removed for an unobstructed view of your surroundings. While the panels are not in use they can be conveniently stored in a height-adjustable rear cargo area. For the 2020 model year, the Jeep Gladiator is the only open-air pickup on the market. Enjoy Jeep’s legendary 4×4 capability with the towing and hauling capability only available with a truck. Each Gladiator features heavy-duty Dana® 44 front and rear axles so you can navigate treacherous terrain with ease. 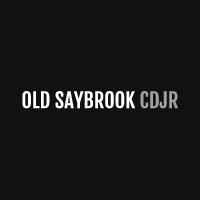 Now that you’ve gotten a sneak peek at what the Jeep lineup has to offer, it’s time to explore your favorite Jeep models with a test drive at Old Saybrook Chrysler Dodge Jeep RAM. We would be glad to further discuss the features and capabilities of the Jeep that has caught your attention. Contact us today with any questions.